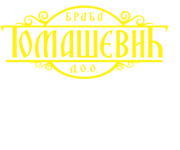 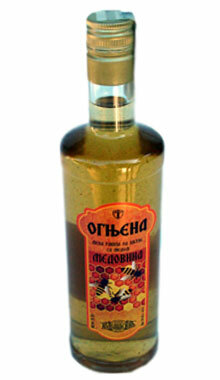 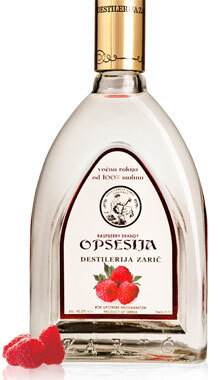 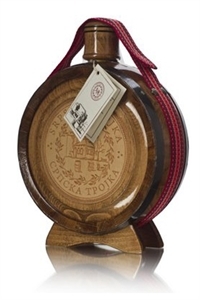 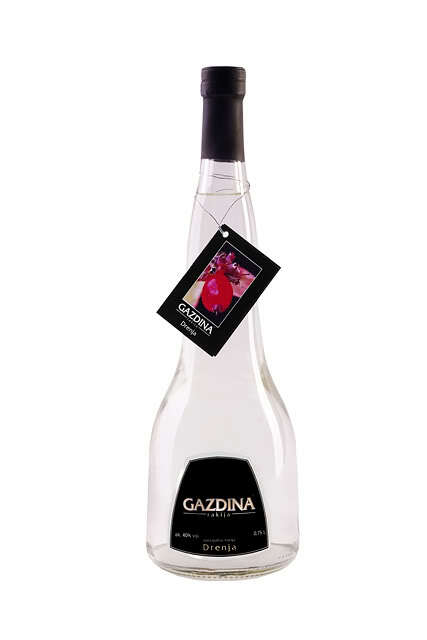 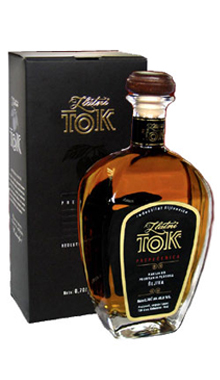 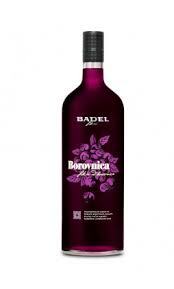 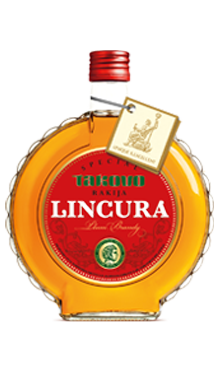 Fruit brandy distilled of ripe fruit in traditional way, mostly apple brandy, is mixed with meadow honey. 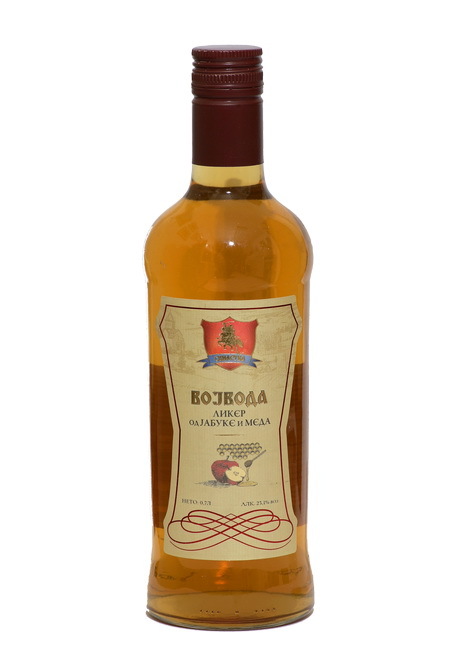 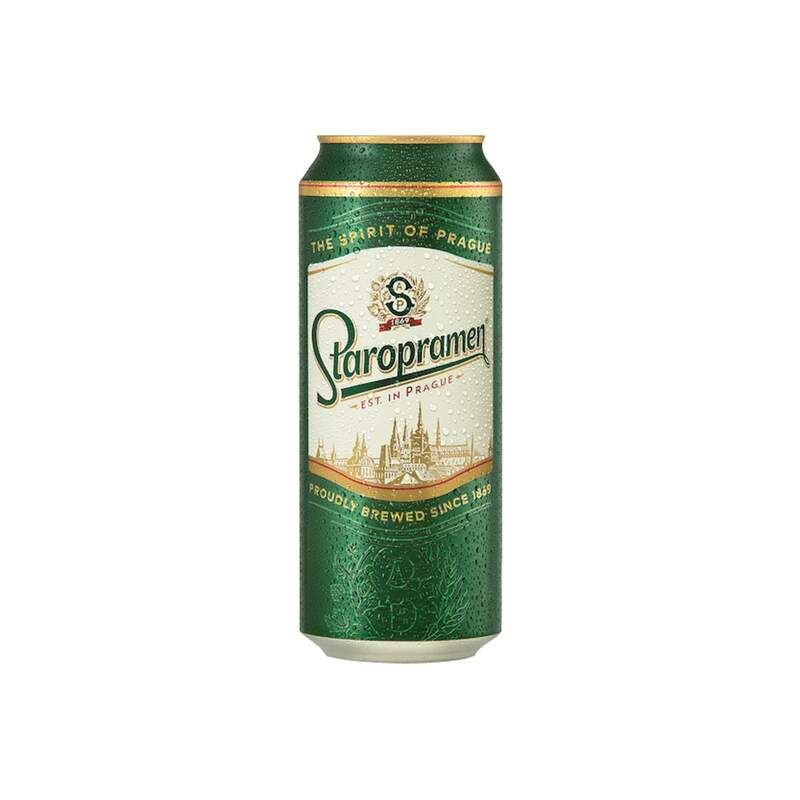 Apple brandy is mild itself and of neutral aroma, so it does not oppose to the honey. 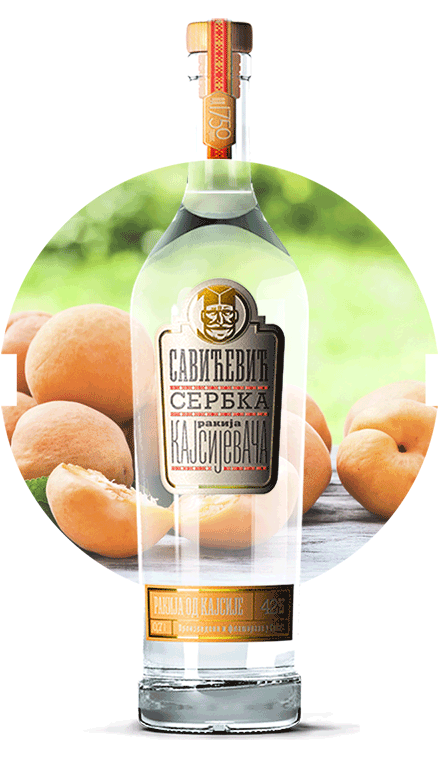 They age together, exchange thier ingredients and become inherent. 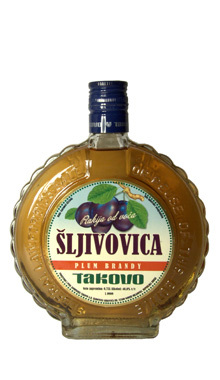 Honey brandy is very popular among young people in exYugoslavia. 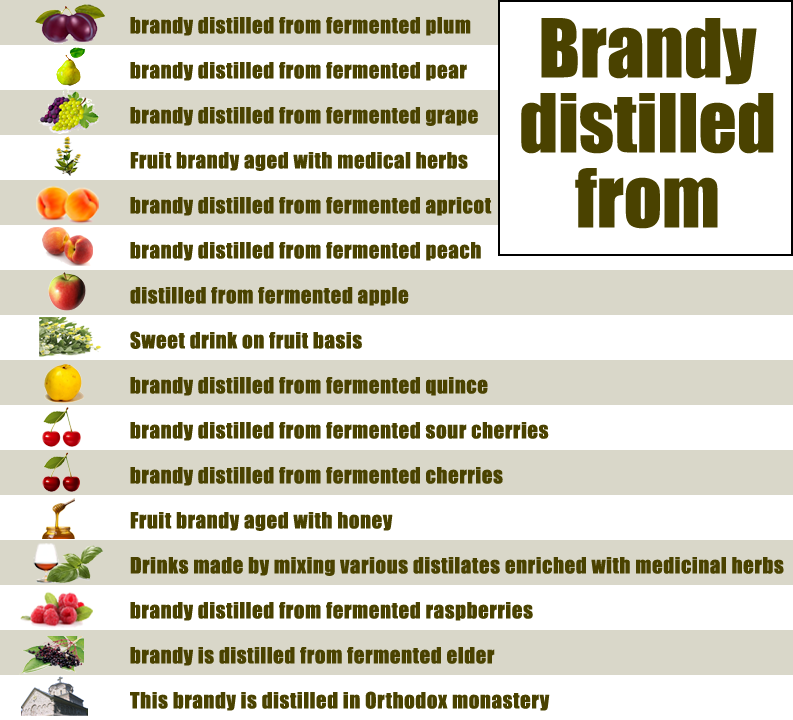 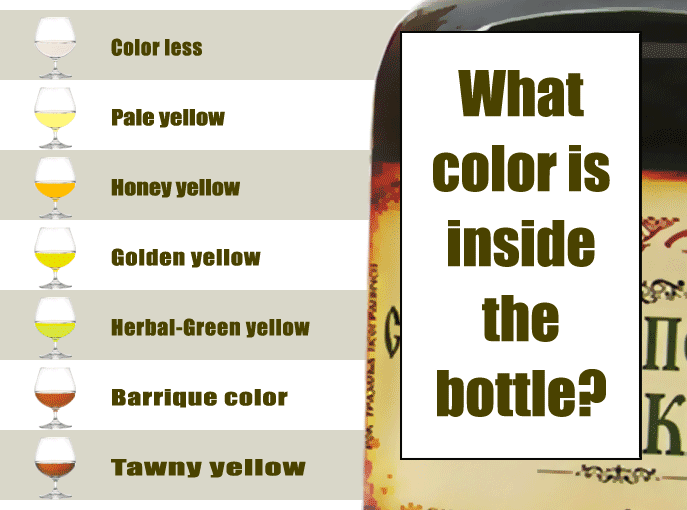 Honey makes the brandy smooth and more drinkable. 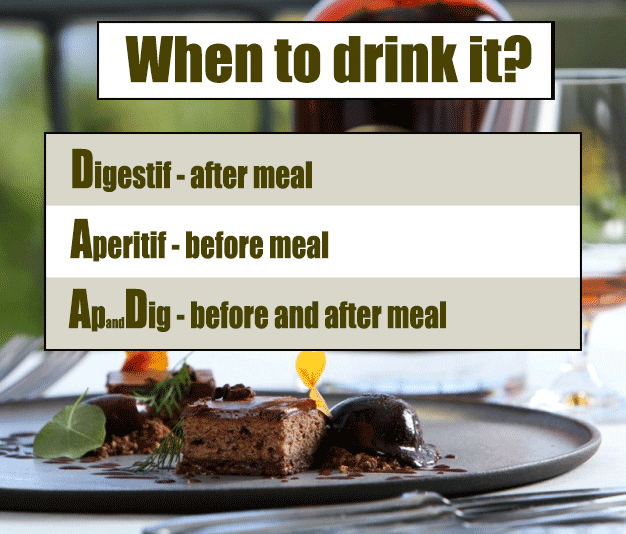 But you can drink more as well. 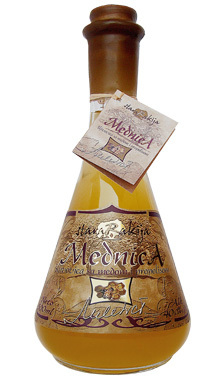 Purity of honey is emphasized in Ognjena and the aroma is well balanced.